Location! Location! Location! 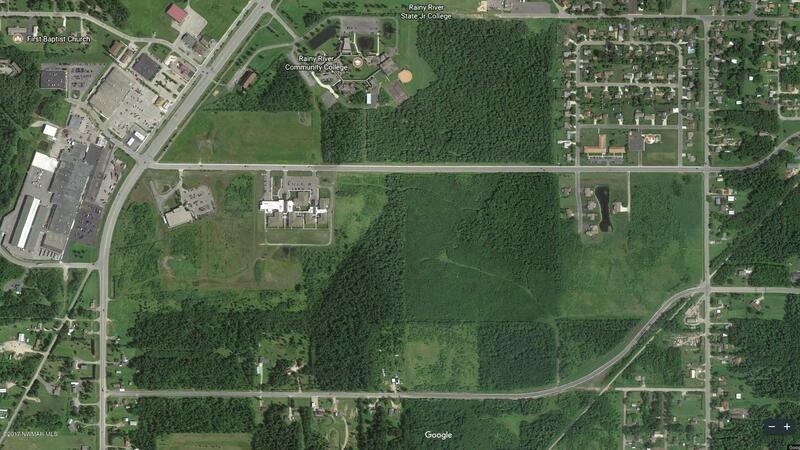 This 40 acre, wooded parcel is located along a major thoroughfare within the city limits of International Falls. 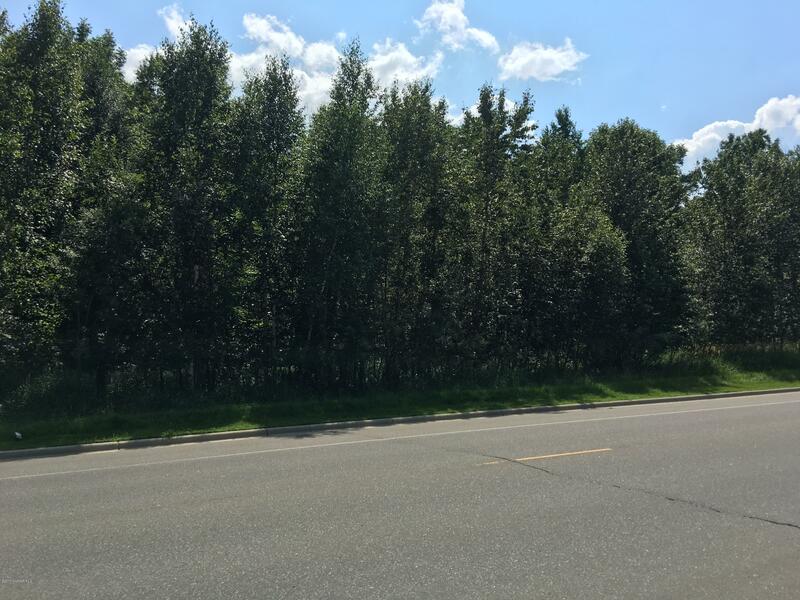 This property would be the most perfect setting for a beautifully rustic, new home or commercial development. 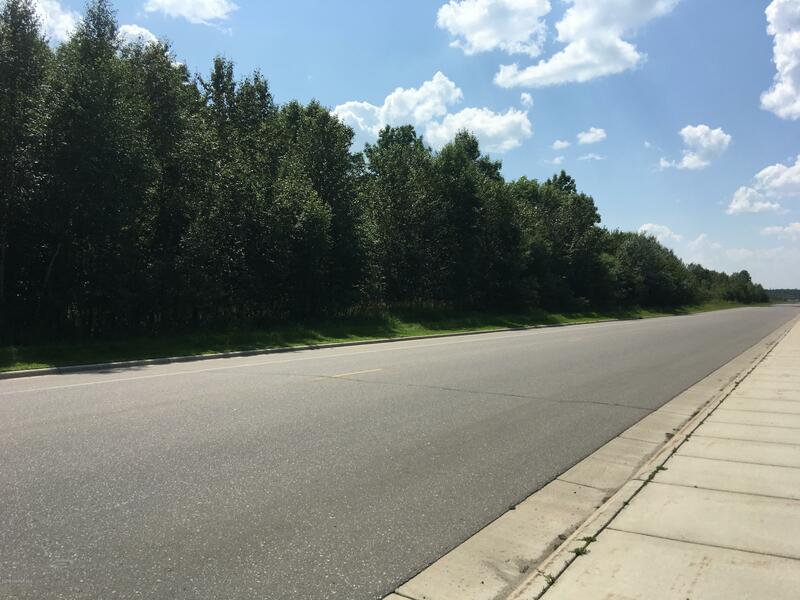 Minutes from shopping, dining, lodging, schools, and medical facilities, this ''country in the city'' setting is ready to sell for just $199,000! Directions: At the intersection of Highway 71 and Keenan Dr go East on Keenan Dr. Land Property will be approximately a half mile on your right just past the Falls Good Samaritan Center.